Libraries store the energy that fuels the imagination. They open up windows to the world and inspire us to explore and achieve, and contribute to improving our quality of life. Libraries change lives for the better. Help build our TVCS Library. We appreciate your donations to keep our students reading. 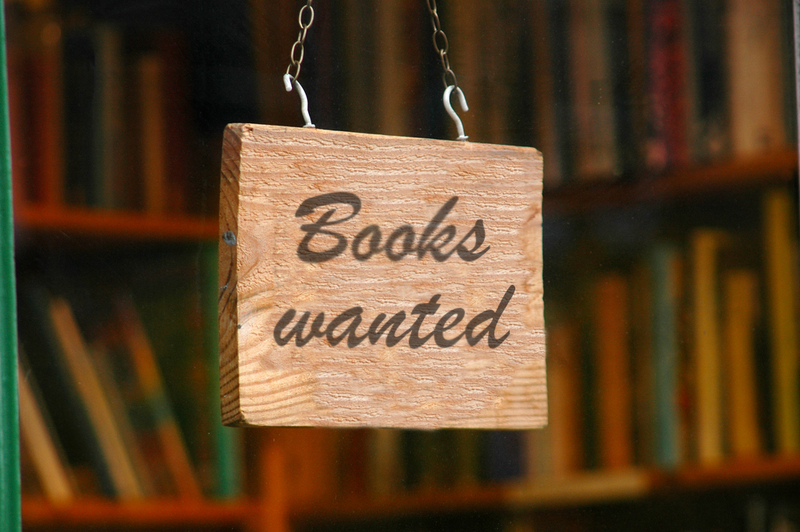 Newly printed, hardback books are preferable. Young Adult with appropriate content.